There are many notorious consumers of battery juice on your smartphone and tablet, and VoIP apps are among them. In fact, the apps themselves are not the culprits, especially if they are well built, but they consume by using power-consuming features of the phone: audio devices and network traffic. There isn’t much, if anything, you can do about your battery consumption with the voice or video calls themselves, but you can make a considerable difference in the length of your battery autonomy if you keep the right habits, since the very presence of VoIP apps on your device can potentially eat up our battery if wrongly managed. 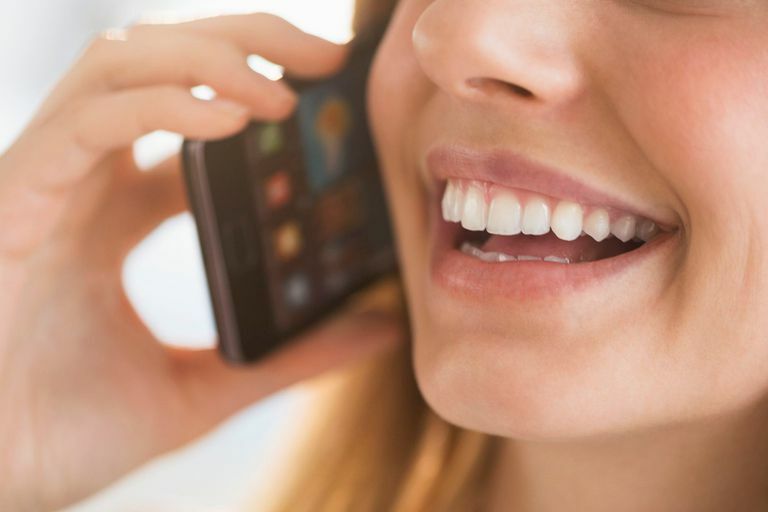 Here are things you can do to get the most from your battery while being a mobile VoIP user. A well designed and well-engineered app is one which makes efficient use of resources. Choose to use apps that have been developed by good software engineers. How do you know? Before downloading and installing a VoIP app, look at its rating and read reviews. If there is a problem with software engineering, people will complain. When an app is not efficiently designed, it can have severe repercussions on battery life, and on many other things. For instance, it may use up a lot of your memory even while not in use and can claim much of your processor time, which eats up power. It may also keep running actively while it should be idle. If you want to go a level further, especially if you are somewhat geeky, consider the data consumption of VoIP apps for your call. For instance, you will see that Skype consumes much more data than apps like WeChat or Viber. This is because the former uses different protocols and provides higher quality images and sound. If these are not very important, avoiding Skype from time to time can save you some battery juice. Multitasking is the ability for your device’s operating system (Android or iOS) to run multiple apps simultaneously. With this, many apps keep running in the background even after you ‘close’ them. So, after a call, your VoIP app is more likely to be still running waiting for a push notification to fire upon the event or a new message or call. This consumes battery but not that much. The latest versions of Android and iOS have some good mechanisms for dealing with that, and they do a clean job in keeping their resource consumption to a minimum. Now many people recommend closing apps that you are not using, since pressing the Home button on your device does not actually close the app. You can close it by entering your recent app list and swiping the selected app away to the side, or kill it from with the app management settings. But this does not really get you much in return. Moreover, when your VoIP app is closed, you will no longer be receiving new calls and messages. All this is true provided that the app is well built, as explained above. Mobile operating systems like Android and iOS do not really give you control over how things are done. In many respects, it is better that way, as most people don’t care. So, controlling how and when apps are accessing which and what is not really possible. Besides, even if you had the control, would you bother going down the nerdy alley? This is where battery optimizer apps come handy. Browse Google Play or Apple App Market for such apps and choose one whose description fits you best and whose rating is highest. These apps can do a lot of nice things, which include: readjusting the processor’s clock power based on battery level, toggling on and off Wi-Fi or data network connectivity when not in use, detect greedy power-consuming apps and dealing with them, etc. A call is more often a voice call. If you are not using your screen, which is a huge consumer of battery power, consider switching it off, even during voice calls. Most smartphones come with a proximity sensor that blacks out the screen on a call when the phone is close to your ear. Check this option in your settings. Not all types of connectivity are the same when it comes to battery power consumption. For instance, 4G / LTE networks are fast but consume more battery power than 3G. So, favor 3G if speed is not what you are looking for. Is a Communication App Draining Your Smartphone's Battery? Can I Keep My Existing Phone Number While Using VoIP? How Much of My Mobile Data Plan Does VoIP Consume?